The Schlage full size interchangeable core (FSIC) prepped B560F, B561F, and B563F deadbolts all require a UL fire cup (R) in order to be UL listed. This fire cup is shipped loose in the box and must be installed correctly by the installer just as the installation instructions show and the image below, with the closed end facing inside. When this is installed incorrectly (closed end facing outside) on a FSIC prepped B560F, B561F, B563F the cotter pin securing the tailpiece and driver in the back of the cylinder housing will contact the UL fire cup, rubbing against it when the key or thumbturn is operated. 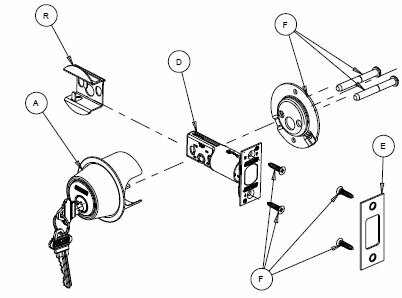 This will break the cotter pin eventually, allowing the tailpiece to disengage from the driver and leave the deadbolt inoperable by key. 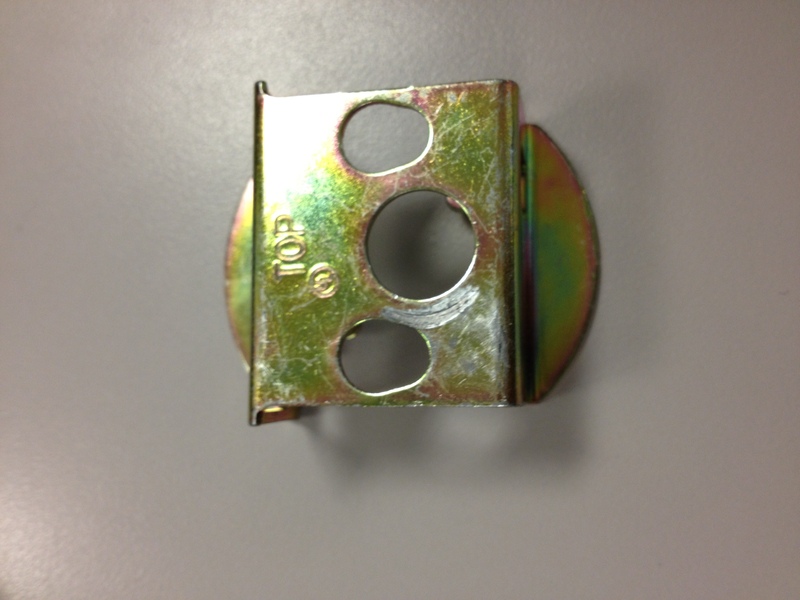 See the attached picture of a firecup that was installed incorrectly and shows the damage left by the cotter pin.